Plums are good but damson plums are exceptional. My kitchen cupboards are a richer place for having found some damson trees last week. I couldn’t even reach them all, so I had to leave loads on the trees and mourn what could have been! I’ve already done jam, jelly, cake, pie, gin, so what next? 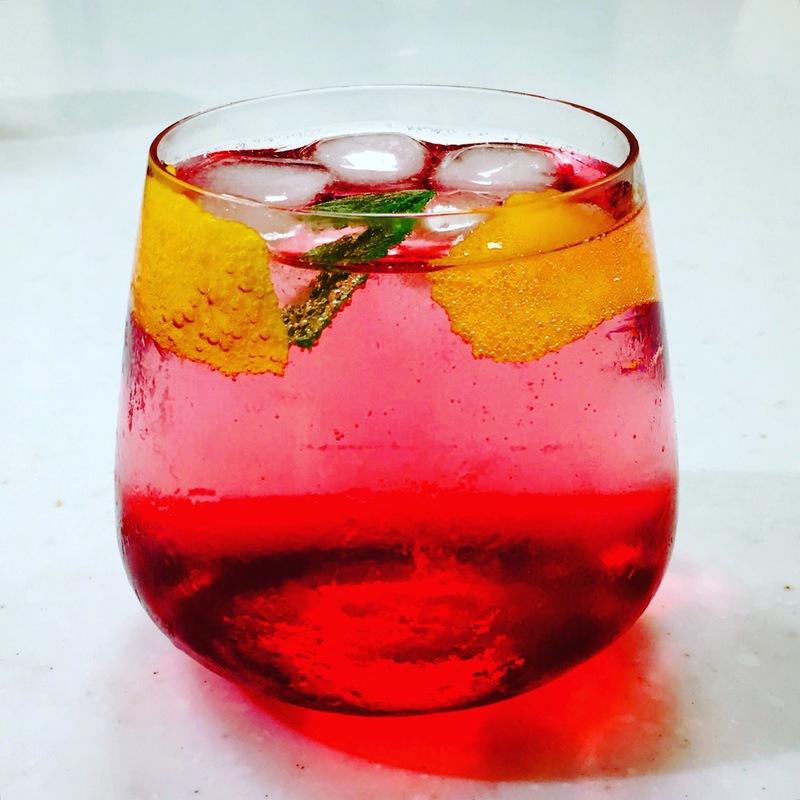 Well I’ve not tried this cordial recipe before so I thought it was worth a try. Delicious by itself but great as mixer too. The recipe I first used was from a fab book called Booze for Free, but I have changed the quantities slightly to make the syrup lighter. It an easy recipe… simmer the damsons and water for up to 60 mins until their skins are peeling off. Strain through a muslin cloth. Add the sugar to the remaining liquid that’s strained off, simmer this for 3-4 minutes, skimming off any scum that sits on the surface. Let it cool then pour into sterilised bottles. How easy was that? It would make a nice gift if given with a bottle of gin this Christmas. 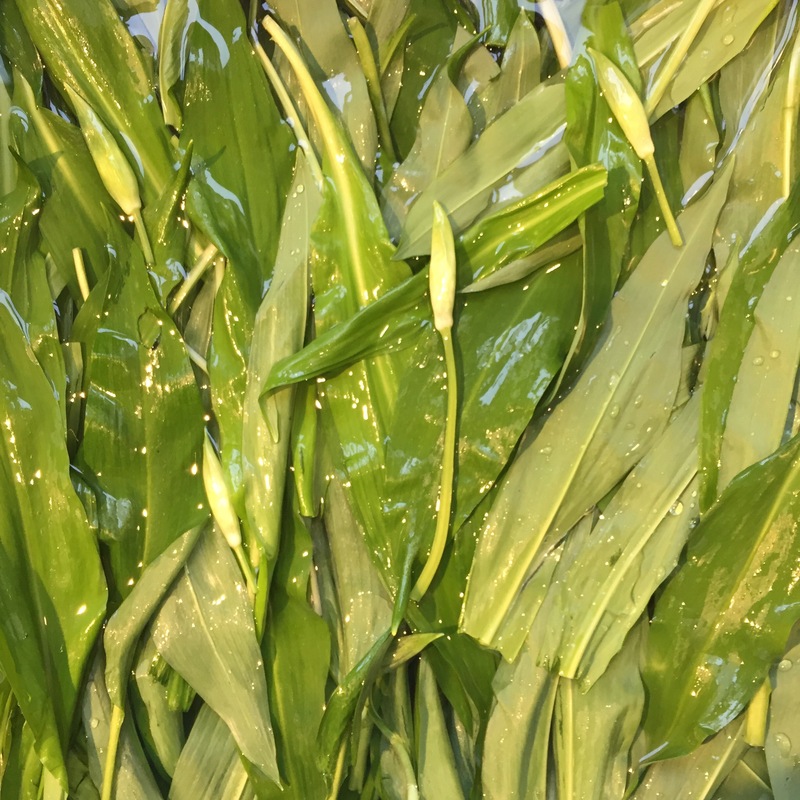 There is still a bit of wild garlic season left and I have found a new use for this fab wild leaf. If you love spice, south East Asian food and you love yourself then this is the food for you. It’s got a kick to it, it’s super healthy and its full of probiotics for your gut and it tastes fab. 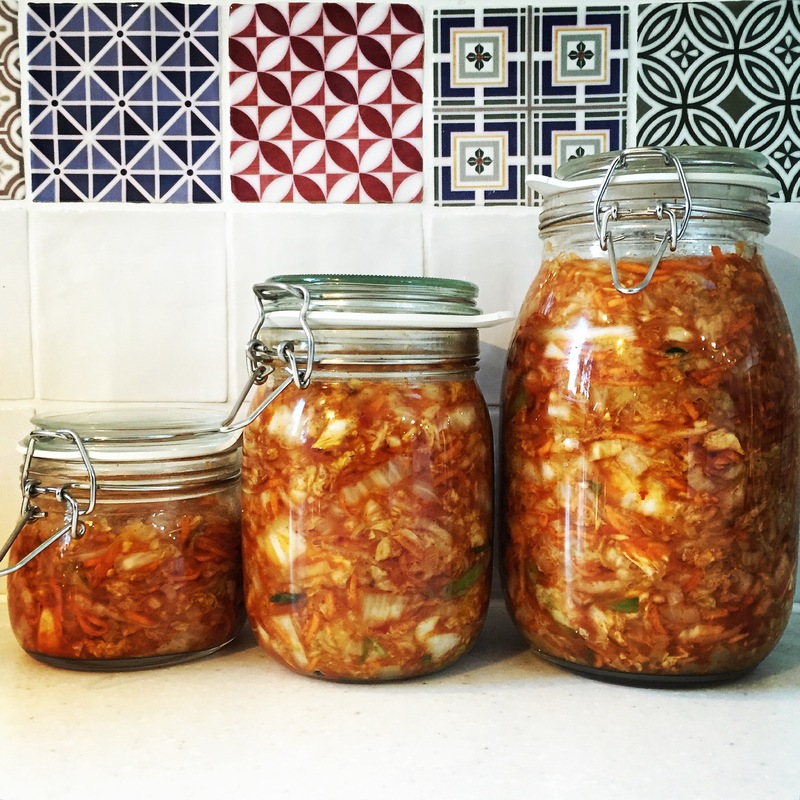 Kimchi is traditionally made out of Chinese leaf but there can be many variations with squash, radish, cucumber, so using wild garlic is not a crazy departure from tradition. Just pick half a bag of wild garlic, give or take a bit, there are no rules here, and add to Chinese leaf to make a combined total weight. Extra crushed/grated garlic/chilli flakes (gochugaru) can be added to your taste. Chop the chinese leaf and wild garlic into rough chunks and layer in a bowl, salting each layer as you go. Add water to the same level as the leaves, no more. Put a plate that fits on top of leaves inside of bowl and put a heavy weight on top. Leave for several hours or preferably overnight. Prepare your paste by mixing the remaining ingredients together in a bowl. Drain off the water from the leaves, and then rinse at least 3 times to reduce the saltiness. Squeeze out any excess liquid. 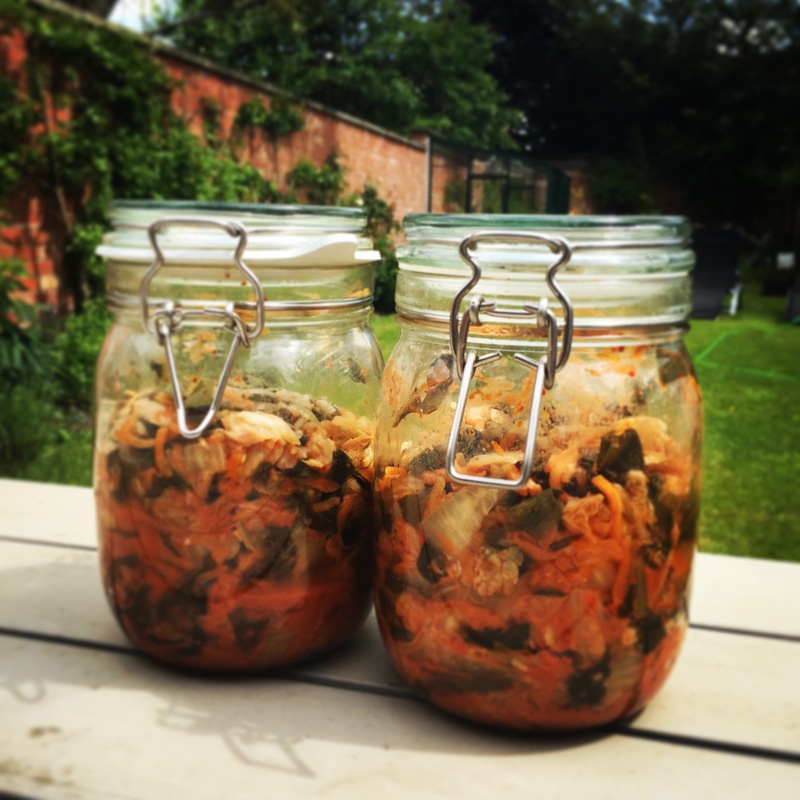 Mix together your Chinese leaf and wild garlic with the kimchi paste, thoroughly. Transfer your mixture to jars, Kilmer jars are ideal. Ensure whatever you used has been sterilised. 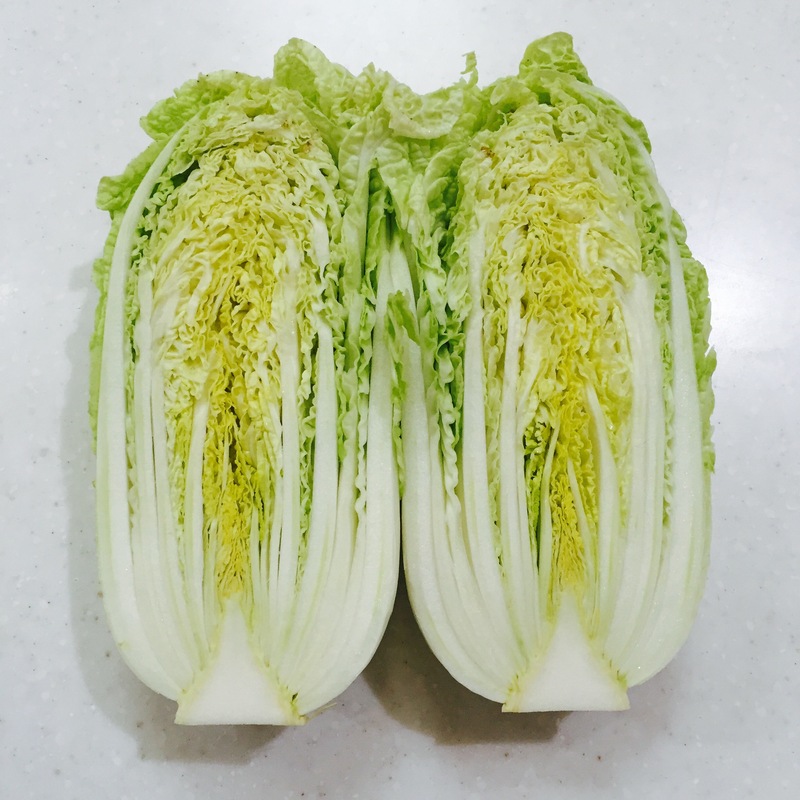 However Koreans often just put it in plastic tubs but they eat the stuff in vast quantities! 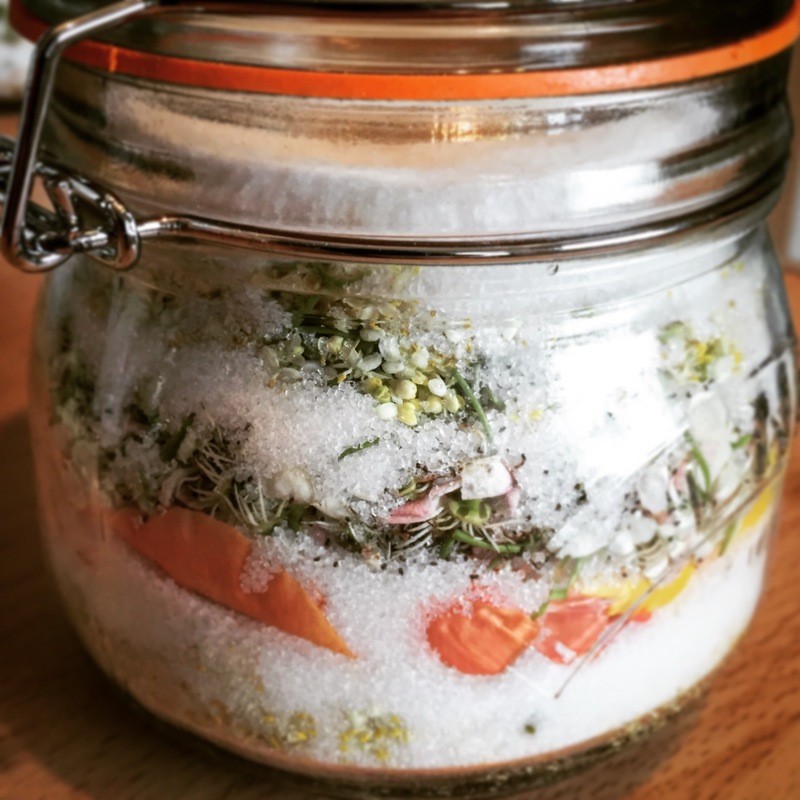 Make sure you leave an few centimetre air gap at the top of your jar as fermentation can be wild with some batches and it could spill out of the jars. Speaking from experience you don’t want to omit this step as its pain to clean up and leaves your kitchen with quite a strong aroma! Leave the jars at room temperature for 3-5 days, opening them once a day to release any air. Then transfer to a cool place and keep in the fridge once opened. Then enjoy with noodles, fried rice, salads, soups….. Eaten lots of chocolate over Christmas? Is chocolate now on the naughty list since you made New Years resolutions? 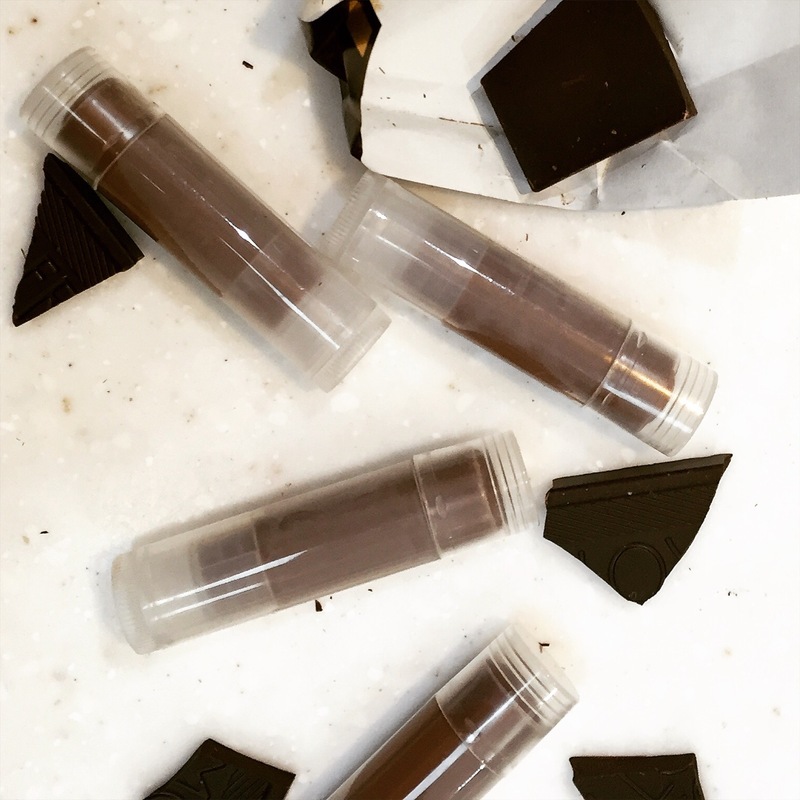 Well this lip balm, may just give you that chocolate fix you crave without the calorie intake. 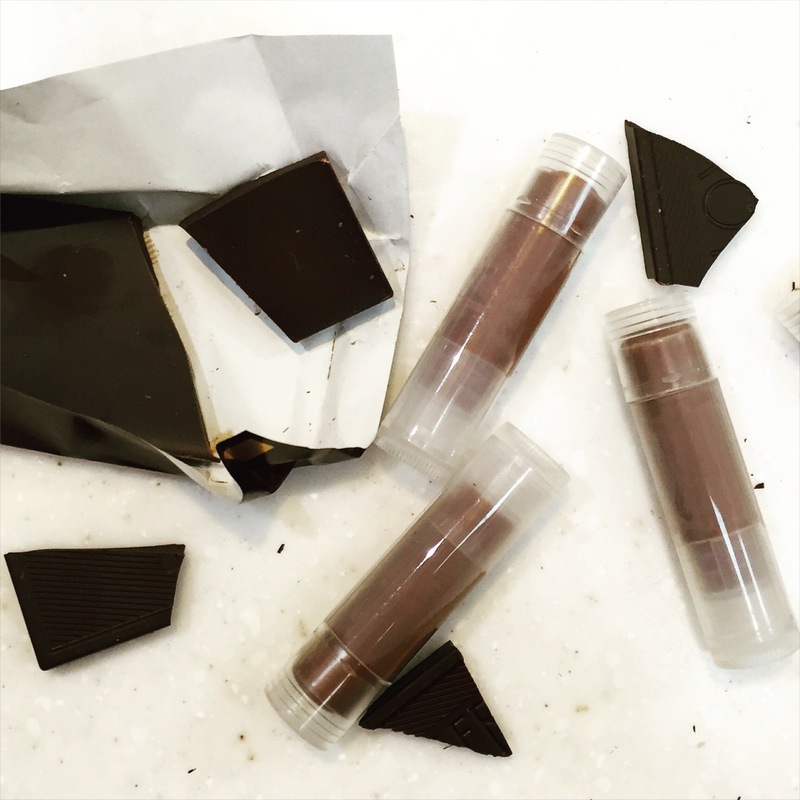 The lip balm smells so good…with dark chocolate and vanilla blended in, it’s no wonder. It has the added benefit of being great for your lips with calendula oil in it, which is packed with antioxidants and is brilliant at healing chapped lips. 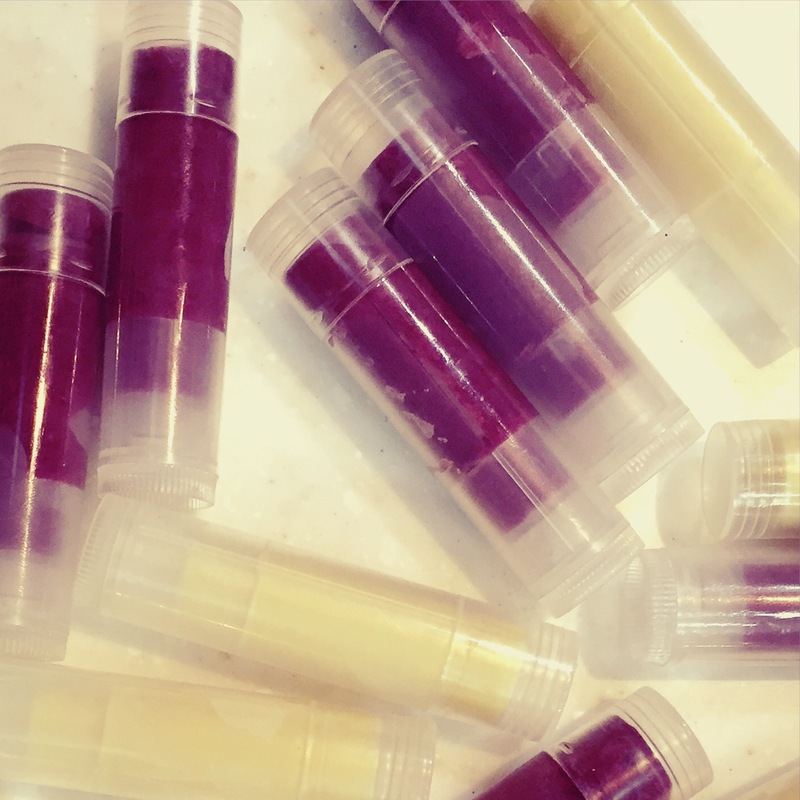 It’s very simple to make, you just require some base ingredients (which have many other uses too) and some lip balm tubes, which are cheap and easily available on the internet. It makes 10-12 tubes and they make great pressies. Before you start, open up your lip balm containers and have them lined up, as when it comes to putting the mixture you need to work swiftly. 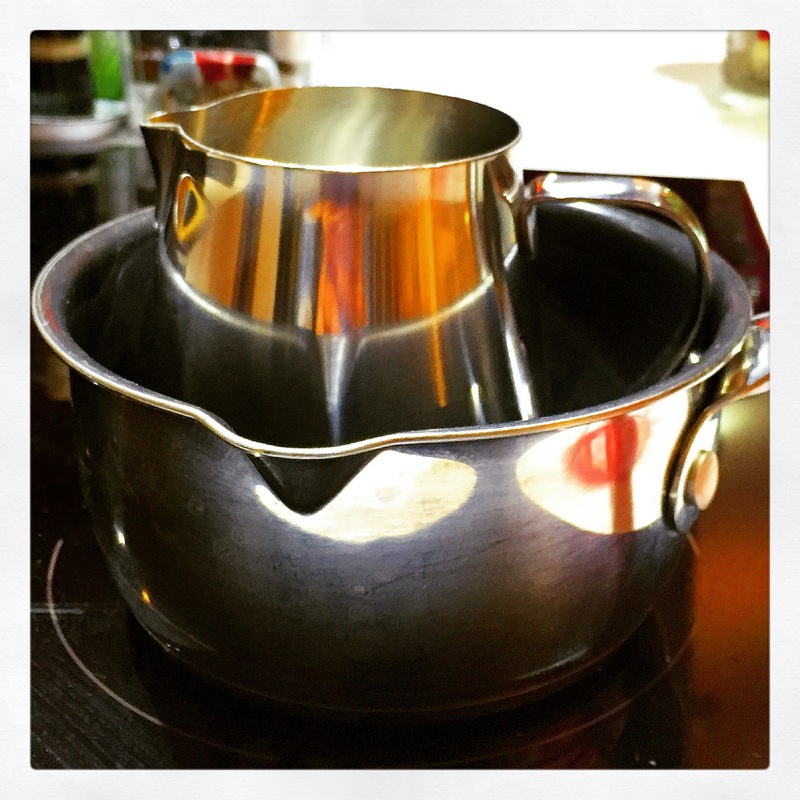 Place the shea butter, beeswax, oil, into your double boiler (or similar). Melt, stirring occasionally. Add the chocolate and stir till melted. Turn the heat right down if it’s not already and add the glycerin and vanilla extract, stir through thoroughly. Pour into your lip balm containers, but not all the way to the top. You may need to return the mixture back to heat and stir as it does solidify quickly! Leave a few minutes and go back and top up each container. Once set pop the lids on. Next, apply to lips, here’s one treat where a moment on the lips does not mean a lifetime on the hips! If you like this recipe try tinted lip balm recipe here. Feeling as rough as a Blackpool donkey? I have been and I was looking for a lift to cure my ills. A little research led to pine trees, it turns out they have other uses other than just decorative. 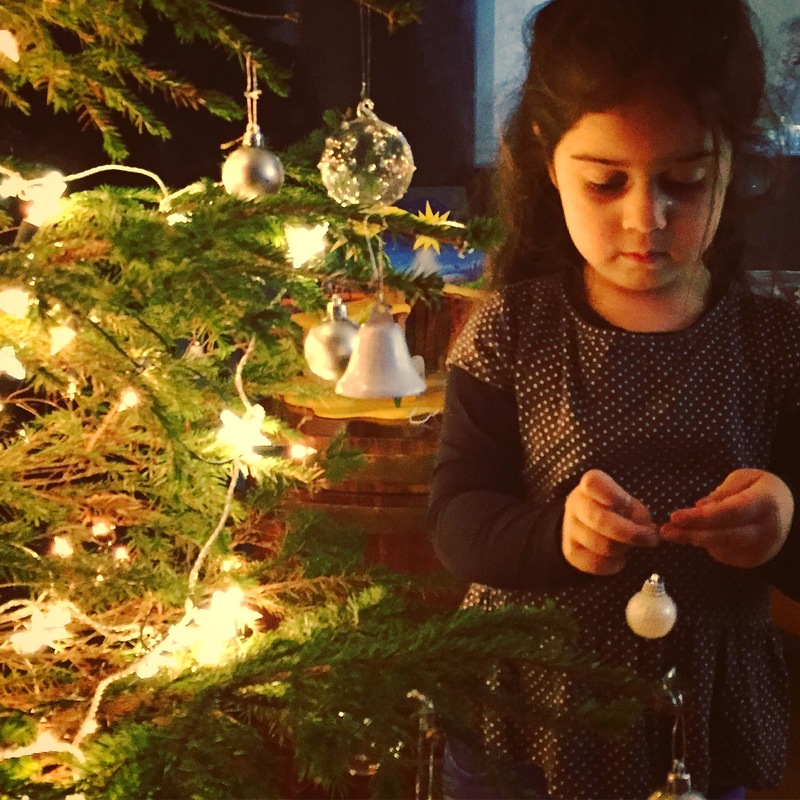 A pine is almost a whole medicine chest in a tree! 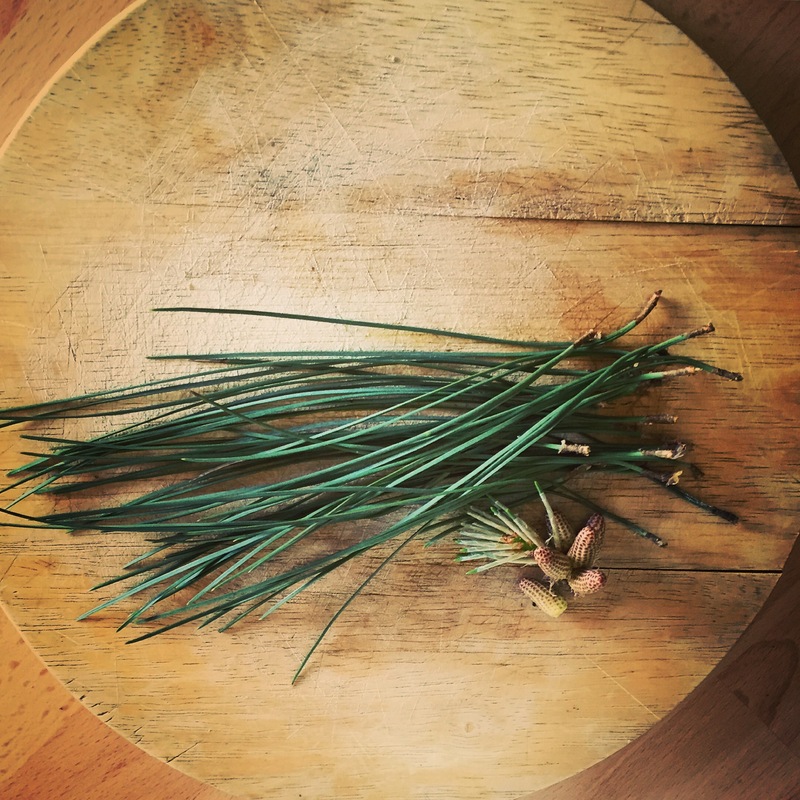 Pine needles are high in vitamin C and A, and are great at shifting mucous and congestion, sounds just the ticket for a congested head. So I thought I’d give the tea a try. Ideally your pine needles should be young and green, but this is not essential. 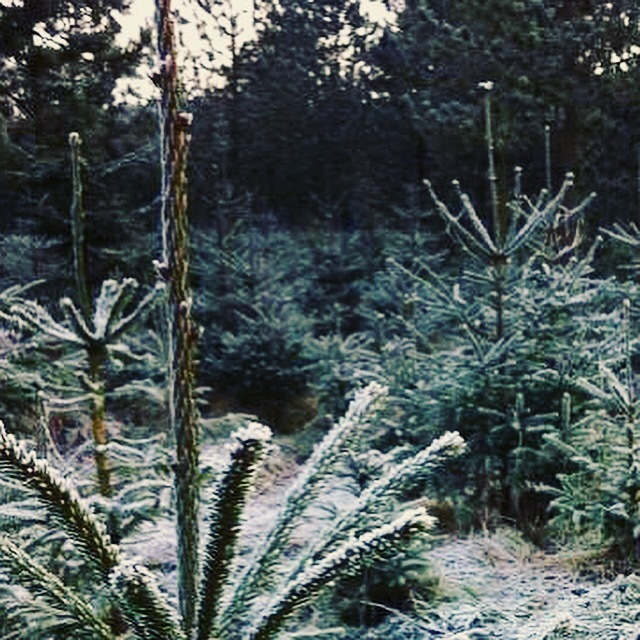 When picking make sure you know your picking from a pine tree, and ideally don’t choose one from the roadside. They are easy to identify, you may even have one in your garden. Grab a couple of handfuls of needles and chop them up. Add them to a mug, pour on fresh boiled water and allow to steep for 5 – 10 mins, strain if you wish. 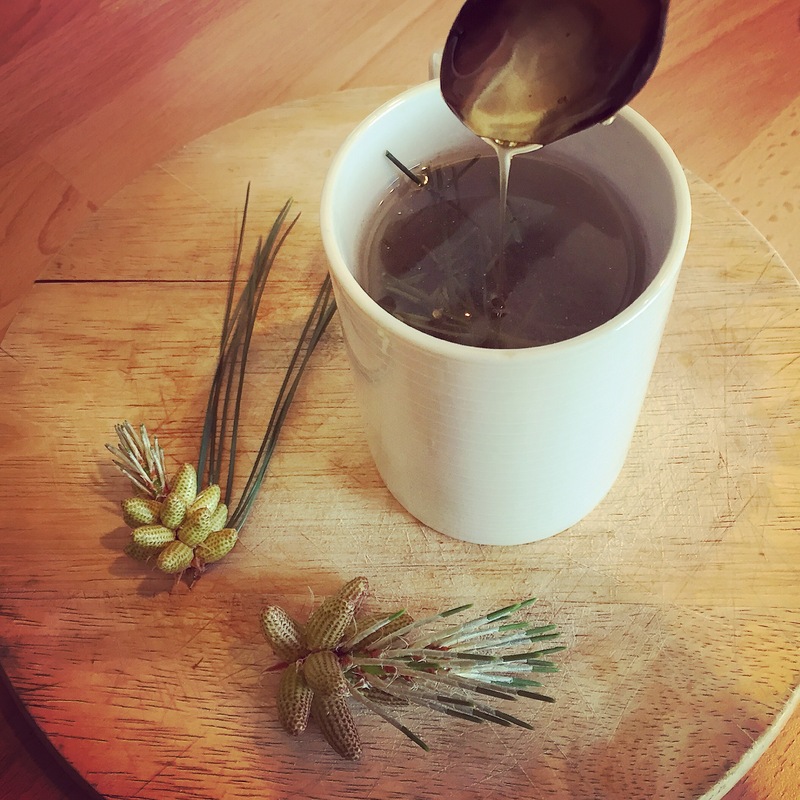 Add a teaspoon of honey, manuka would be be best, then let it soothe your ills. Who’s lips escape the chill of winter? Not mine. 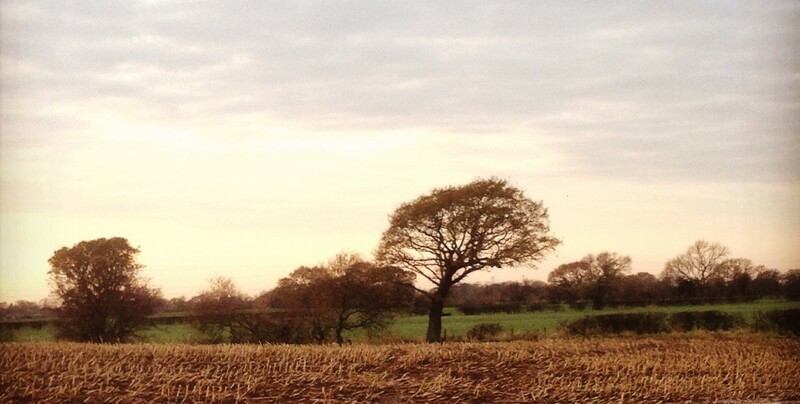 One northerly wind out on my rounds and they’re all chapped. However, I don’t always want shop bought cosmetics with unknown ingredients to remedy the problem. With skin like mine which is fussy to the enth degree, I need to know what I’m using and it needs to be natural. I’m by no means an expert at making cosmetics but willing to give it a try with the ingredients I’ve foraged or bought. So this little lip balm is tinted for something a bit different, with natural ingredients. Beetroot and hibiscus flowers are natures own tints and although may appear vibrant when used in other ways they do just give a little tint to the lip balms. 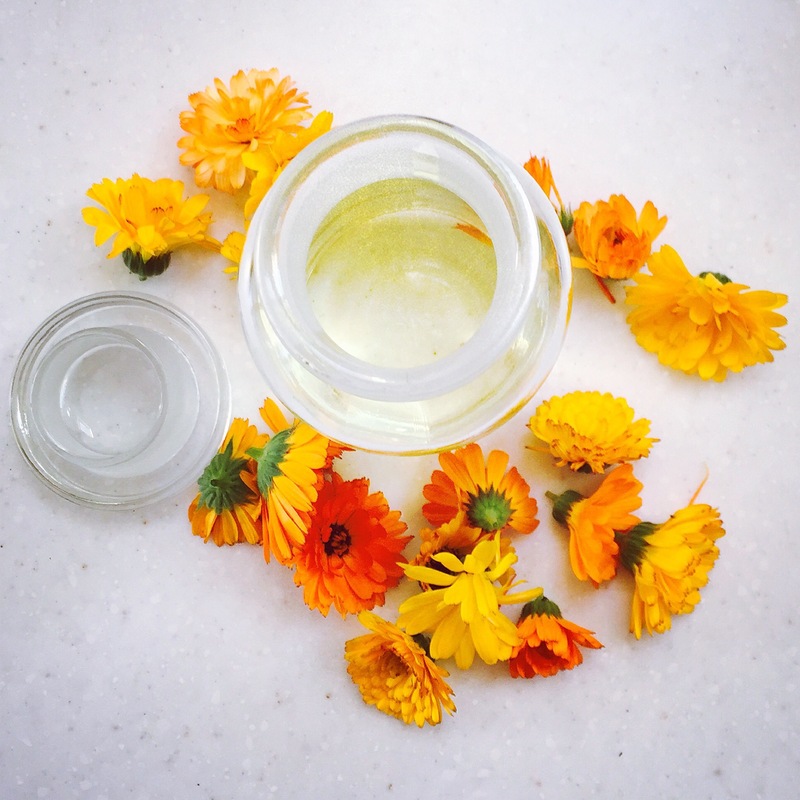 I have made my own Calendula oil for my lip balms, which is so easy to make and you can access the recipe here, as it’s perfect for chapped and broken skin. Its easily bought online here, if you don’t make your own. I’ve also incorporated my own beeswax, but this and other ingredients are easily sourced elsewhere. In a double boiler pour the calendula oil, in it add the coconut oil and beeswax, stir over a low to medium heat til all have melted. (I used a metal jug in a small pan as my double boiler, this is useful later when pouring). Usually makes 12 lip balms. Next add the essential oils and tinted powder, stir again til incorporated. Prepare each tube, lids off, lined up, as you have to work fast once your ready to pour. Carefully but quickly (!) pour the mixture into each tube, not all the way to the top. Put your mixture back onto the double boiler and re-melt if needed. After a few minutes you will see that the lip balm mix in the tubes has sunk a little. Now is the time to go back and fill them up to the top. 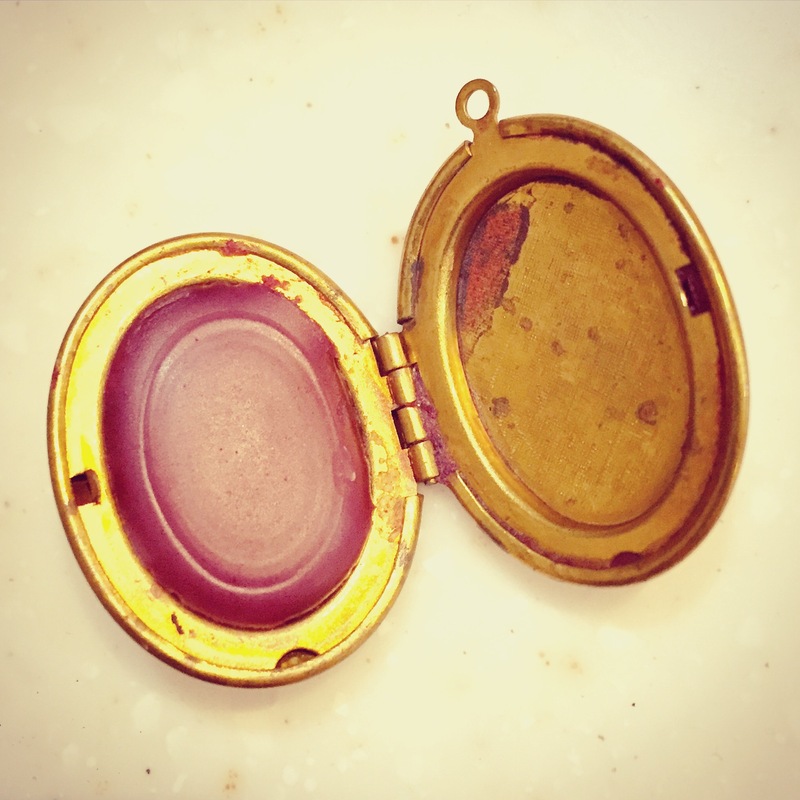 Filling a vintage locket makes a great gift and a cute alternative to a traditional tube. Leave to set before popping the lids on. Now pucker up and apply. Marigolds bring much colour to the garden, mine have only just stopped flowering even now as the year ends and a new one begins. They are faithful friends who are not gone for long, returning year on year. Bringing cheer to the garden they provide protection to other plants and feed the bees. They don’t limit their kindness to the garden, harness their goodness and our skin benefits too. 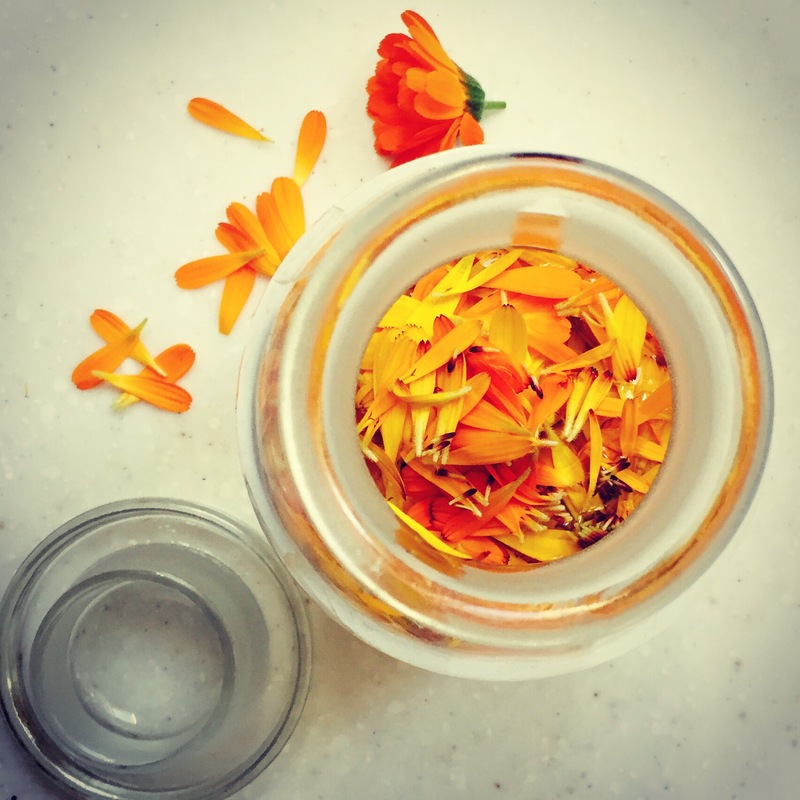 Calendula officianalis which is Marigolds other name, is great for soothing broken, irritated and chapped skin, nappy rash, eczema, sunburn and the list goes on. It is high in flavonoids which work as antioxidants protecting the body from cell damage. It promotes wound healing, reduces inflammation through its flavonoids whilst promoting an antiseptic & antimicrobial effect (Mercola, Herbwisdom). So why am I telling you this? Well, I wanted to make some cosmetics, maybe some lip balms and calendula oil with all the goodness it offers for chapped winter lips, it makes the perfect ingredient. So plant some calendula officianalis in your garden this coming year, they are hardy plants, growing them is easy, as are their rewards. Once it’s blooming, you can make this special oil too. 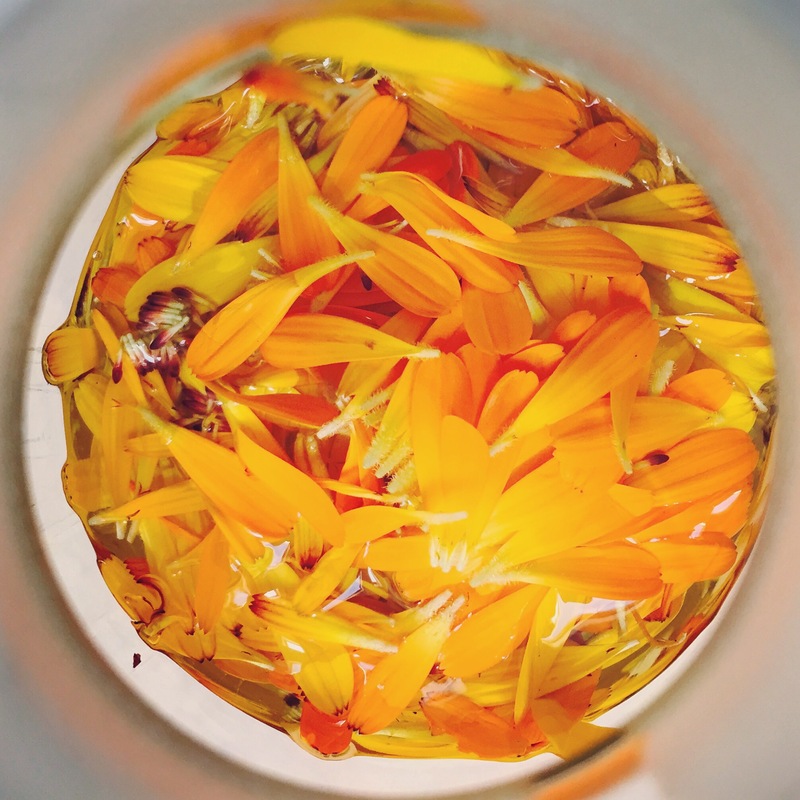 Take the flower heads and plucky the petals off, place into the jar. Cover with the almond oil. Keep the jar on a sunny windowsill for 1 week, giving it a shake daily. After 1 week, strain through a sieve lined with a muslin cloth, squeezing the cloth to get out all the goodness. Bottle and use at you please. Summer lags behind this year and I’ve been waiting to start picking, so I can get making. Last year it was me that lagged behind, so this year I didn’t want to waste any opportunities. I managed some foraging on a sunny day, a rarity at present and decided to make syrup, trying to get that one hot sunny day bottled! Syrups are versatile, perfect at catching the essence of something, preserving that moment for a later date. 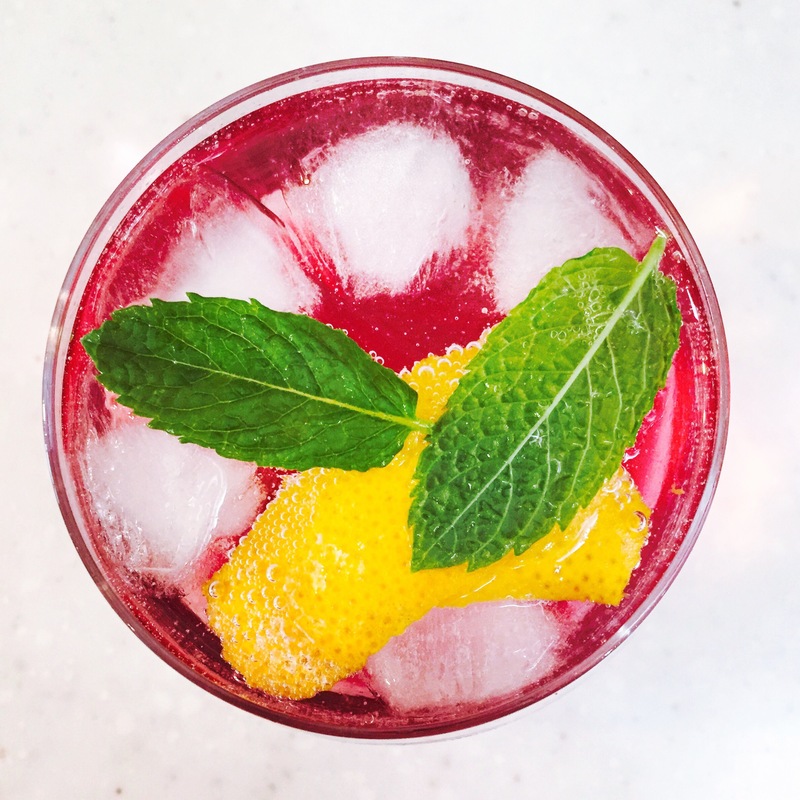 Pour your syrupy creation on pancakes, use as a cordial, cocktail mixer (I’m thinking with Prosecco, yum), over ice cream… and so on. Cheap to make and the ingredients are on your doorstep, just get out there and capture summer in a bottle. There are many scented flowers out there to create a syrup with. 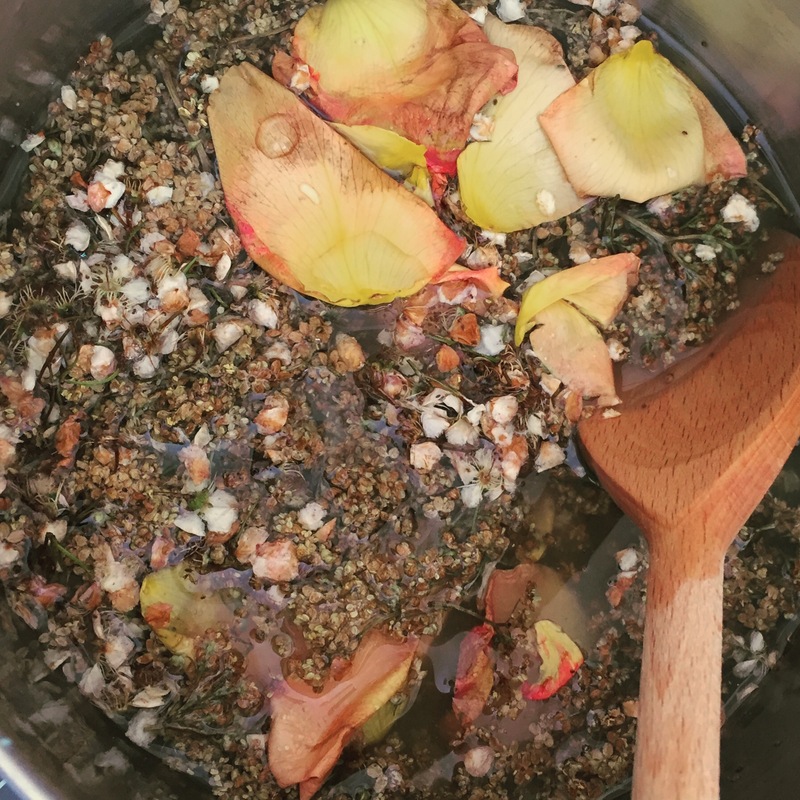 Classically you could stick to a single flower like elderflower or rose or you could collect others and make a wildflower syrup. You can use dandelion, hawthorn, wild roses. You can look in your own garden, use roses that have not been treated with fertiliser or pesticides, or use herbs you find there. Experimentation with flavours would be a good idea. Rose & thyme? Elderflower & basil? Who knows, I’m just throwing them out there? 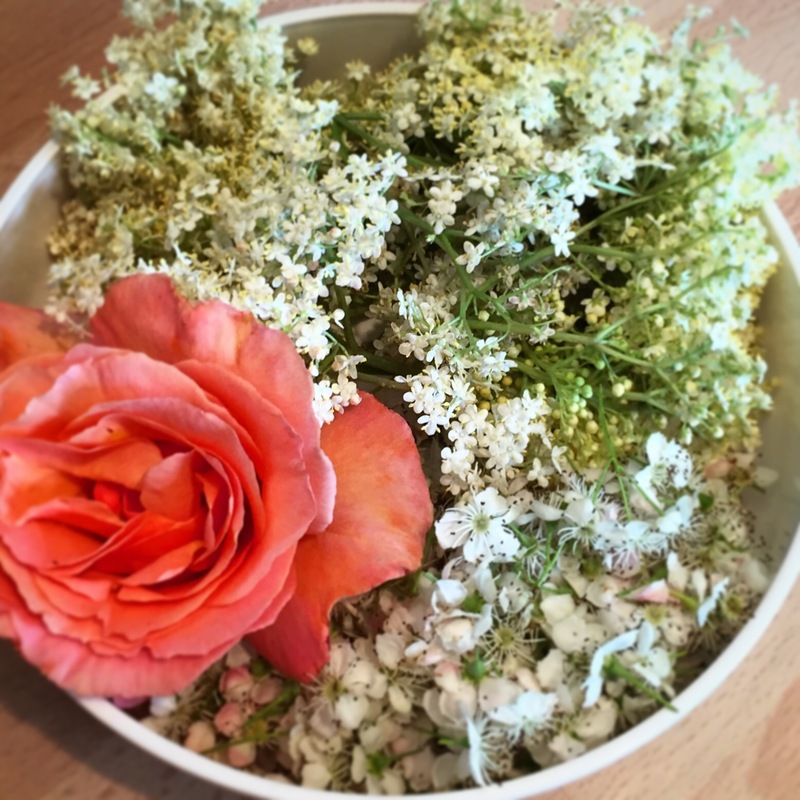 So I found elderflower, hawthorn and some rose from the garden, the recipe I have used is adapted from River Cottage Hedgerow, it’s a great book and worth a look. As the amount of flowers collected is unknown, it’s just important to make a note of your weight of sugar at the start, subtract the sugar you have left after ‘layering’, then you know how much you have used, you need to know this quantity later. 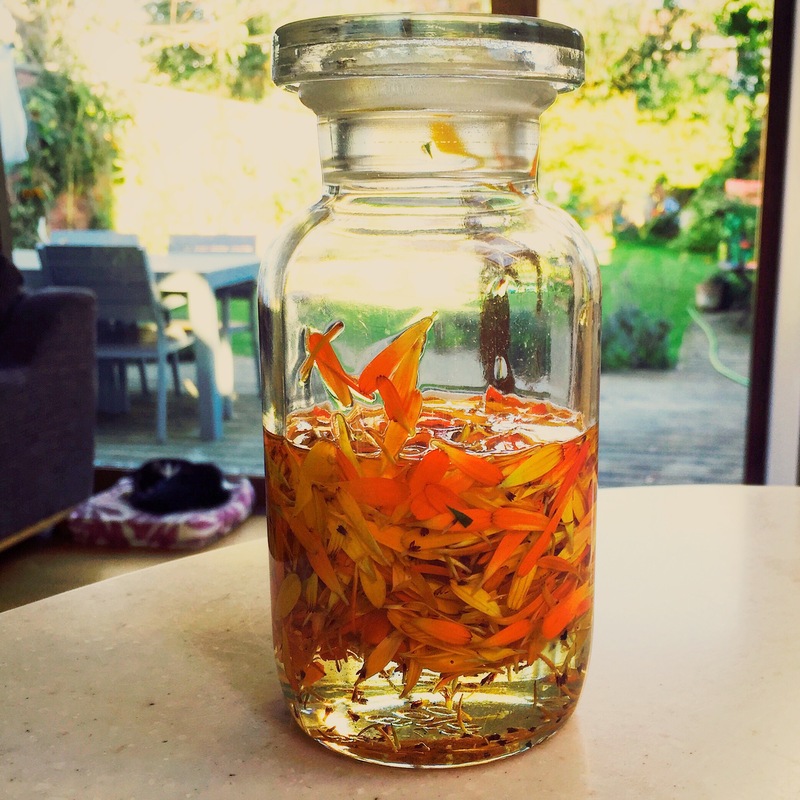 Take your blossoms and layer them approximately 2cm at the bottom at the bottom of your jar or jug. Next add a 1cm layer of sugar and repeat till your reach the top. If any of your blossoms are bulky, press them down to pack them in a bit. But the layering does not have to be a work of art, as you can see, mine clearly isn’t and some layers have merged. Cover your jug/jar and leave it alone for 24 hours. Empty your mixture into a saucepan and add to it 50mls water for for every 100g sugar you used (the quantity you worked out earlier). Heat the mixture gently, stir until all the sugar is dissolved. Strain through a muslin or cheese cloth (even a clean tea towel would do) into a clean jug. Pour the syrup into a sterilised bottle (see the Elderflower Cordial recipe on how to sterilise bottles). If you don’t use the syrup right away, store in the fridge, once you do open it.